Bastian Schweinsteiger is a German footballer who plays as a midfielder for Bayern Munich and the German national team. A right-footed player, he is capable of playing out wide or in a more central role. 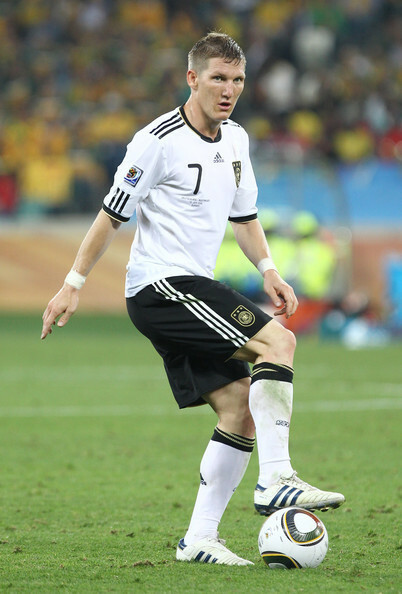 Schweinsteiger has won many awards in his club and international careers, including five Bundesliga titles, five German Cups, and two League Cups. As of January 2011, he is the Bayern Munich vice-captain to long-time teammate Philipp Lahm. Since also MagicDip was sometime updating those old set made by this nakayama, he gave me the updated stats made by these former member, and some of his quotes explaining the changes.. These changes represent his younger years much better , very talented young player but more individualistic and less refined who would show his talent once in a while and disappear in other games , good examples would be the match against italy in 2006 when he came in later and would have been supposedly the freshes but seemed more tired than those who stayed on the pitch for the entire game and did nothing at all. 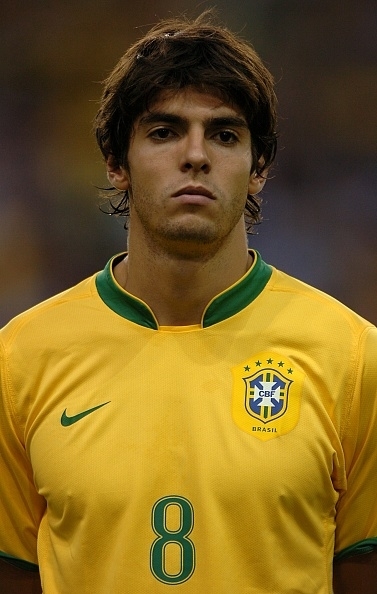 Then the next match against portugal he scores 2 1/2 goals . update in the second set SP 86->87 , SPA 84->86 , SPS 86->90 , DS 77->75 , Talisman could be added maybe , I also think that long passing could be higher but then he would be above Ballack there and I havent seen a full game of Ballack in years . As also a little sidenote, his SPA/SPS should be the same in 2012-2013, also Penalties should be added..
For what should he have Penalties? After "Finale dahoam", he never took a penalty again in his Bayern career..
Then the SPA/SPS should be adapted in his 2012 | 2013, that's all i can say..
Mate, what you think about increasing the last set to fit the 2014 WC, TBH i don't find any differences between that two seasons in him, the only changes that i see reasonable, is swapping MEN with TW, and decreasing a bit his AGG, since he didn't go too much forward during those times.. I agree to the extend the era and swap the values. The same for this agg. don't swap the values. Are fine this XD . Last edited by Il Maestro on Wed Jul 20, 2016 1:57 pm, edited 1 time in total. Did you guys actually watch him? I guess not. Schweinsteiger regular came forward during those times, regarding scorer points it was one of the best seasons in his career. There's absolutely no reason for decreasing it, also I don't understand why he should have only 85 for TMW.. Yes. Ment and TW are ok how stay. SP is spot on, btw how many free kicks did he take in that era ? Isn't MEN quite low for his 2012-2013 set? I always considered him very good in that aspect, I see him closer to orange, I thought he was better than Lahm there, and he has 90. Lahm was the captain, but Schweinsteiger was always the bigger fighter and the man driving the team forward in my eyes.